Our agency relationship is the highest professional relationship recognized by law. As my client, I am required to provide you with all the fiduciary duties of obedience, loyalty, full disclosure of information, confidentiality, accountability, and reasonable care, skill and diligence. I’m here to represent your interests above all others, including my own. I know it’s a mouthful, but don’t you deserve all of that? I will be there for you throughout the process – providing feedback after showings, tours, and open houses, during the offer, inspection/loan approval and closing process, and after closing to help tie up any loose ends and help you find your new home! Selling a home is a complex and ever-changing process in terms of all of the legalities and paperwork involved. With such an important transaction, you won’t want to be on your own. Your agent will be knowledgeable and up to date and will guide you though each step to make sure everything is done completely and correctly to avoid potential problems at closing. As your agent, I can make the entire process easier on you and your family. Allow me to spend the time, effort and money marketing your home to other agents and the buyer community, designing and distributing advertising material, screening potential buyers, and setting up showings so that you can focus on your life and family. 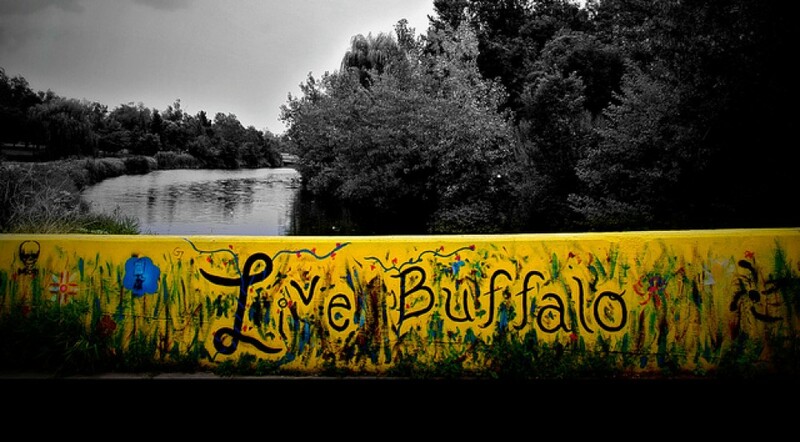 RealBuffalo’s identity is Real Life, Real Homes, Real Simple, for a reason. There are lots of people involved in the transaction. Your agent will be your go-to hub for information and the liaison between agents, attorneys, loan officers and others. I will be one call away to answer your questions myself or to connect you with the right person. Also, using an agent to communicate with buyers, their agents and their attorneys, will help you to maintain the strength of your negotiating position. In order to sell your home in a timely manner, it is crucial to price your home competitively using market data. As a Realtor, I have access to all of the most current and accurate data to help determine the best price for your home and net you the highest dollar amount. Keep in mind that buyers shop “For Sale by Owner” homes expecting to get a deal and offer less since you don’t have to pay a broker, and “For Sale by Owner” sellers expect to net more from their sale while avoiding paying a broker. Consider the safety and security of listing your home with me and Re/Max North. Avoid having strangers calling your home and knocking on your door. Let us set up broker tours, open houses, showings, and screen potential buyers so that you know who is coming through your house, and that they are not wasting your time. Selling a home is an emotional process. I will always offer you fair, objective and honest information and opinions to help you and your family make the best decision. I may not always tell you what you want to hear, but I’ll always tell you what you need to know. With that in mind, I run my business not as a salesman, but as a consultant who will work with you and help you achieve your goals. Allow me to focus on the paperwork, the legalities, and the logistics of the transaction, and that will allow you to focus on your lives, your families, and your move. 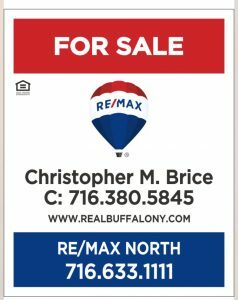 If you been considering selling your home please contact me today so we can set up a time to have a conversation together about your needs and I can answer all of your questions. I can’t wait to work for you!